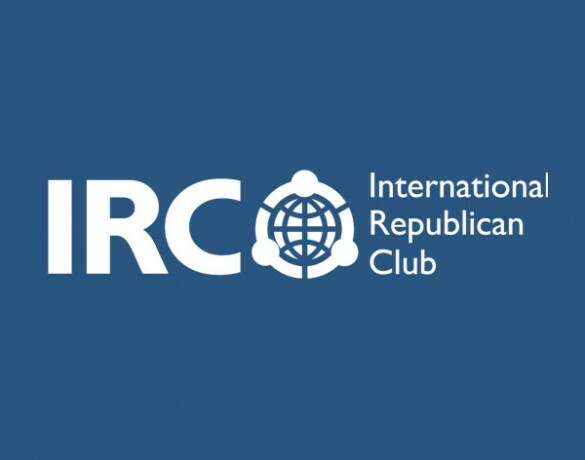 On June 13, 2017, the first presentation of the International Republican Club (International Republican Club) will take place. In countries undergoing transformation, there is a public demand for new, effective models of public administration. At the moment, Ukraine faces global challenges, which need to develop a common position and strategy. Among the most pressing tasks is the introduction of effective anti-manipulative and anti-corruption public management models. Even countries with developed democracy are not always able to effectively counterpopulism, authoritarianism and political corruption, as well as public manipulation as a means of hybrid warfare. Participating in the Club are political and public figures, experts and all those who are indifferent who identify themselves with the republican ideology. Pre-registration is required for participation in the meeting.